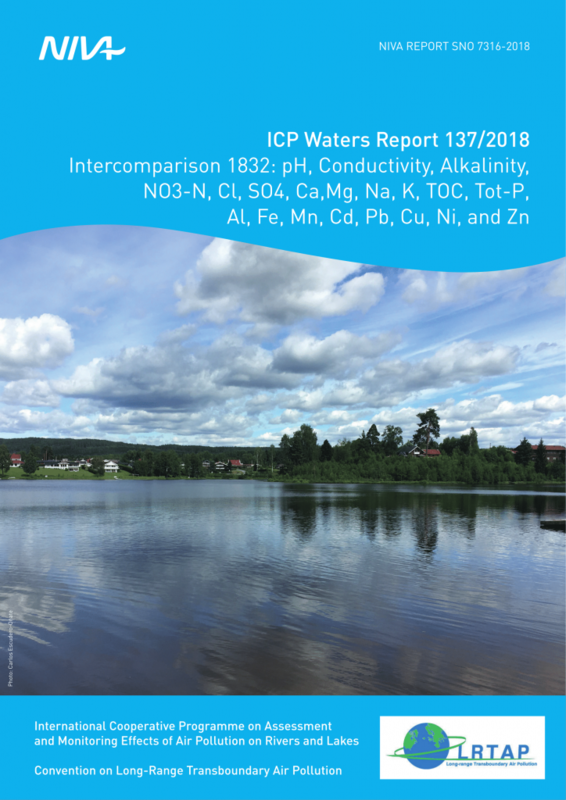 ICP Waters report 137/2018, Intercomparison 1832: pH, Conductivity, Alkalinity, NO3-N, Cl, SO4, Ca, Mg, Na, K, TOC, Tot-P, Al, Fe, Mn, Cd, Pb, Cu, Ni, and Zn, is now available. 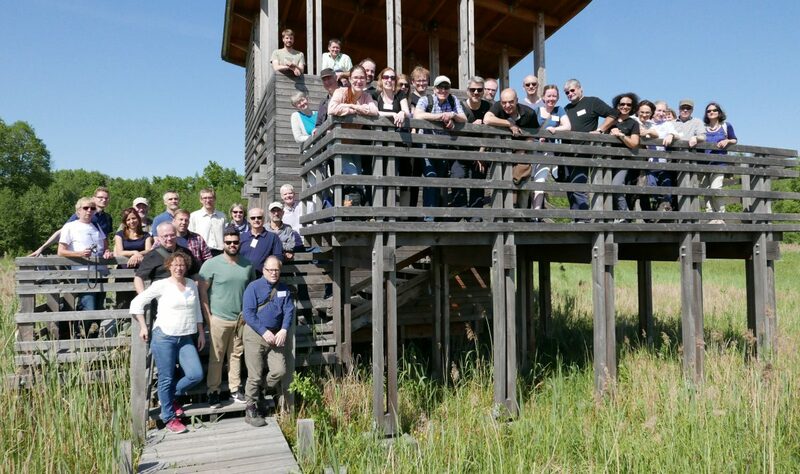 Please click the image below to read it in full. 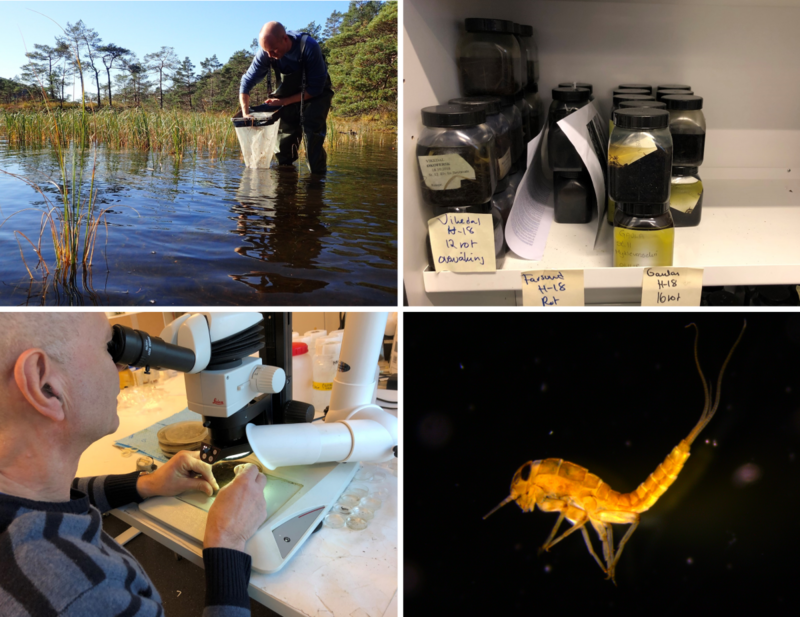 Other recent reports can be found here. 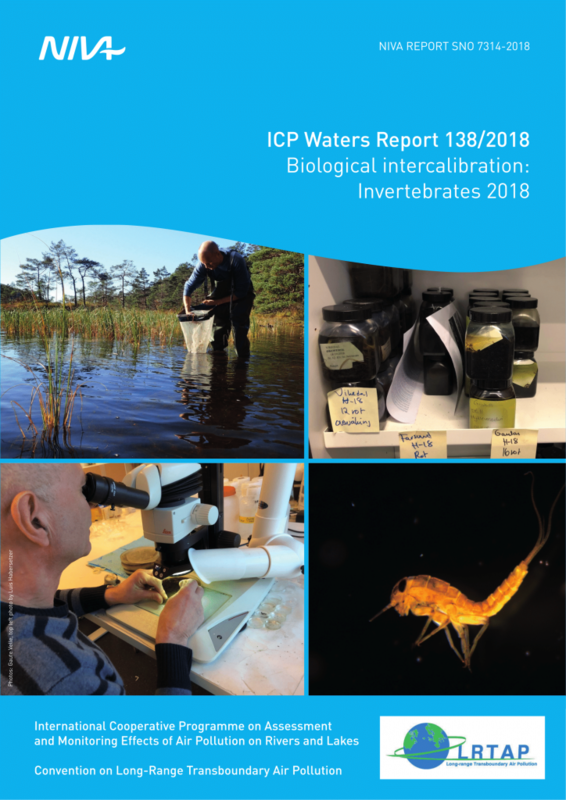 ICP Water report 138/2018, Biological intercalibration: Invertebrates 2018, is now available. Please click the image below to read it in full. 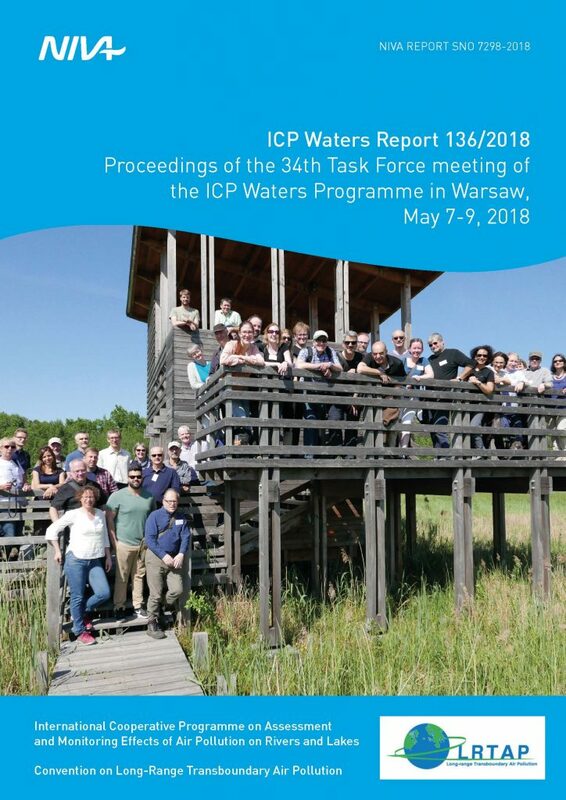 ICP Waters report 136/2018, Proceedings of the 34th Task Force meeting of the ICP Waters Programme in Warsaw, Poland, May 7-9, 2018, is now available. Please click the image below to read it in full. 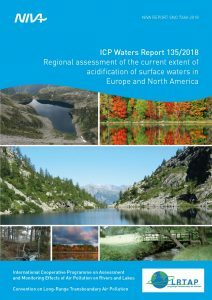 ICP Waters report 135/2018, Regional assessment of the current extent of acidification of surface waters in Europe and North America, is now available. Please click the image below to read it in full. 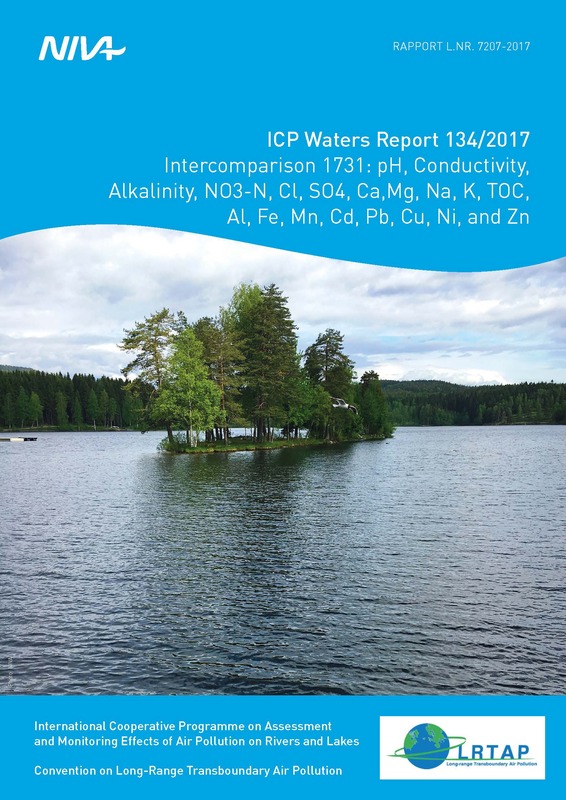 ICP Waters report 134/2017, Intercomparison 1731: pH, Conductivity, Alkalinity, NO3-N, Cl, SO4, Ca, Mg, Na, K, TOC, Al, Fe, Mn, Cd, Pb, Cu, Ni, and Zn, is now available. Please click the image below to read it in full. 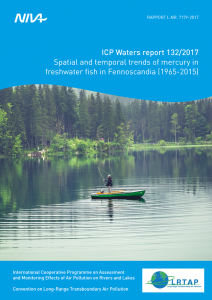 ICP Waters report 132/2017, Spatial and temporal trends of mercury in freshwater fish in Fennoscandia (1965-2015), is now available. 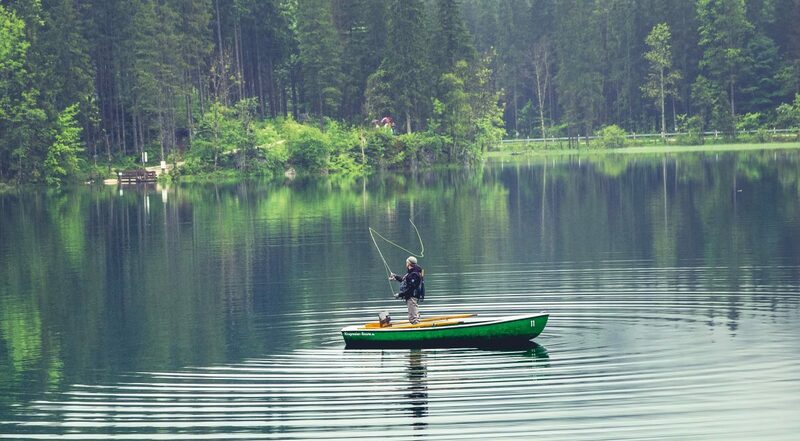 Please click the image below to read it in full.